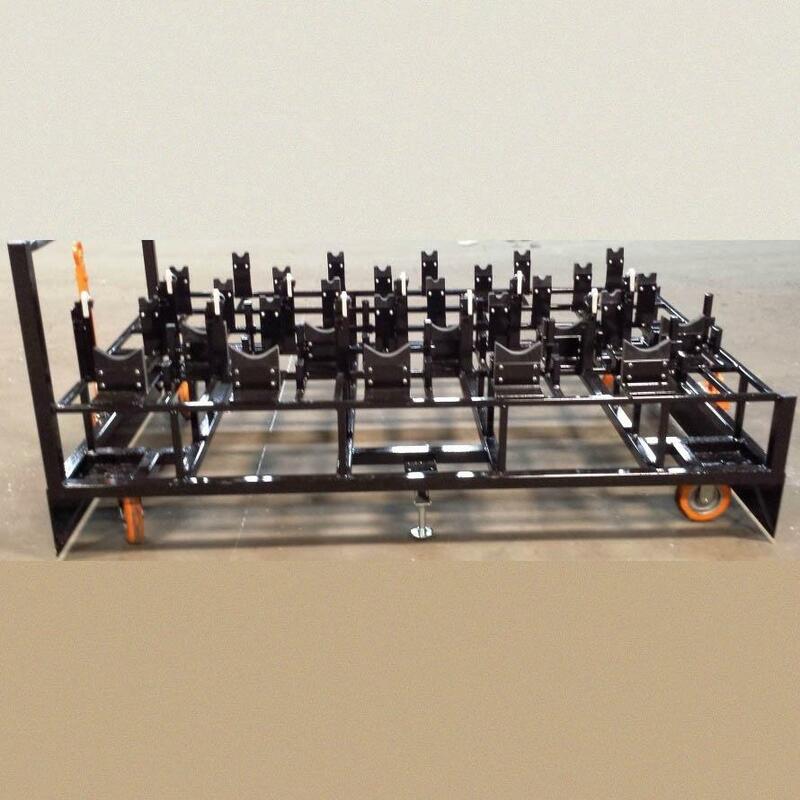 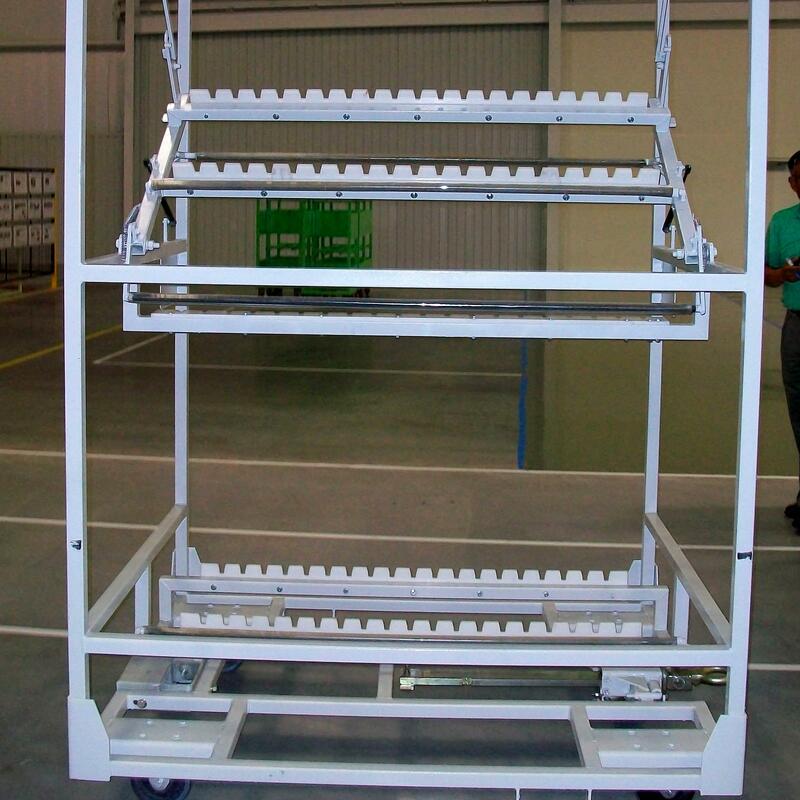 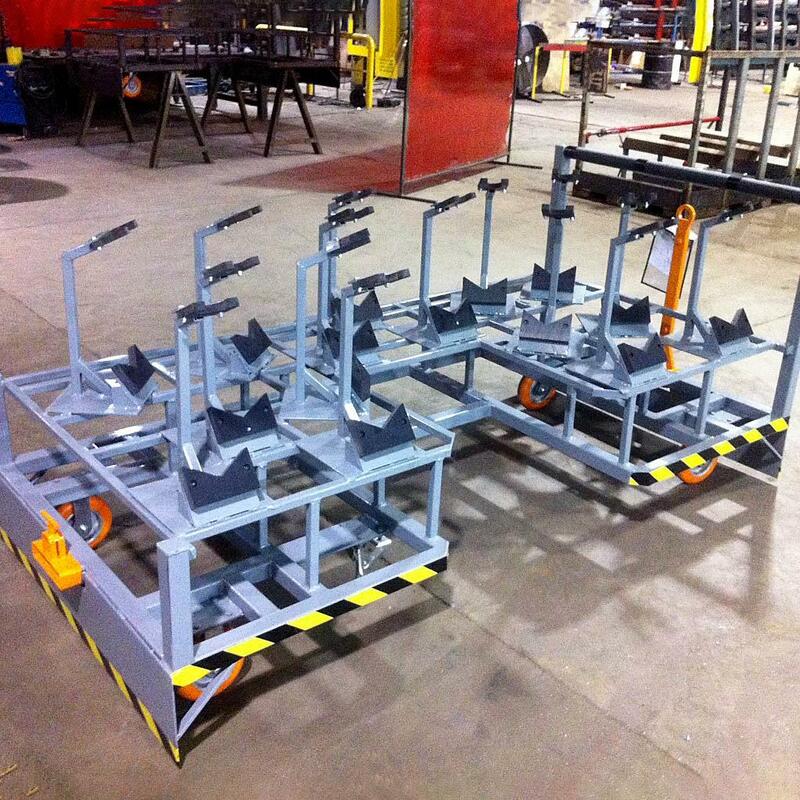 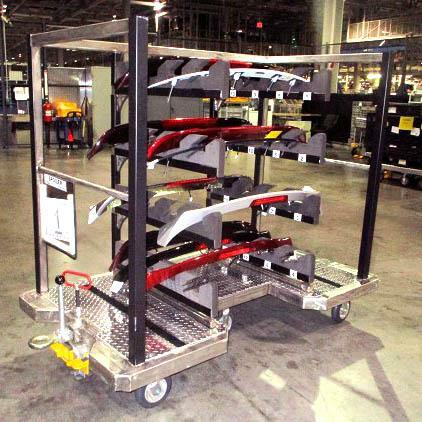 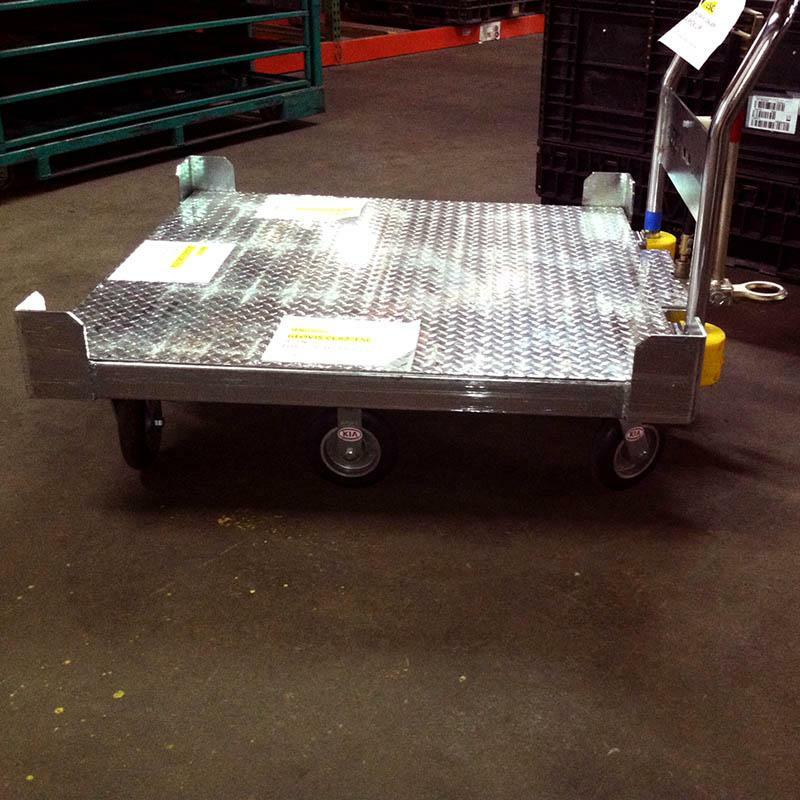 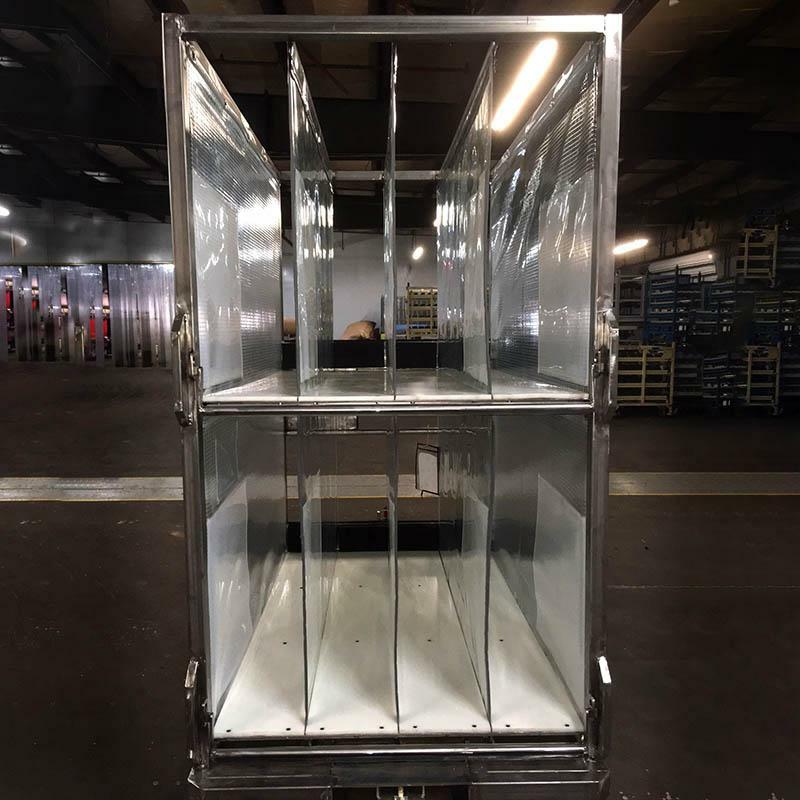 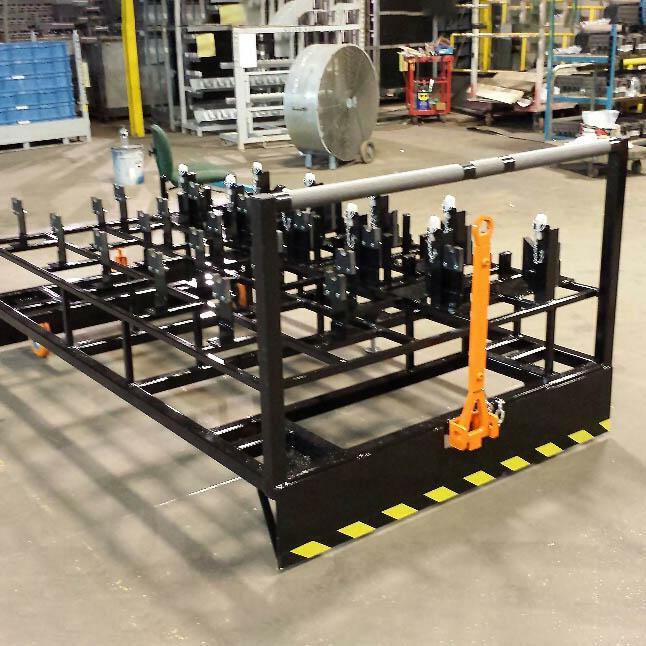 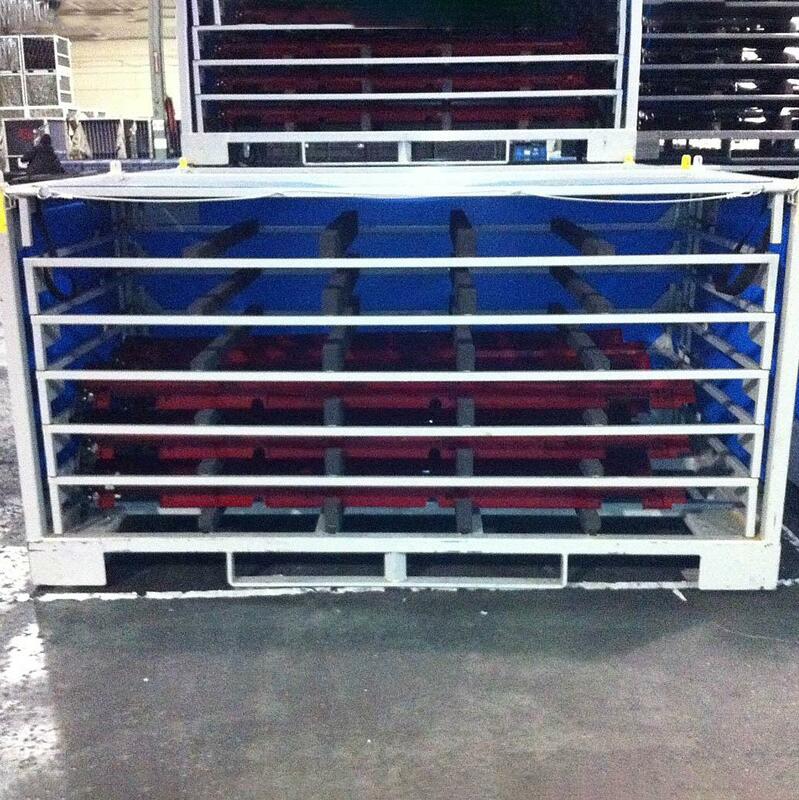 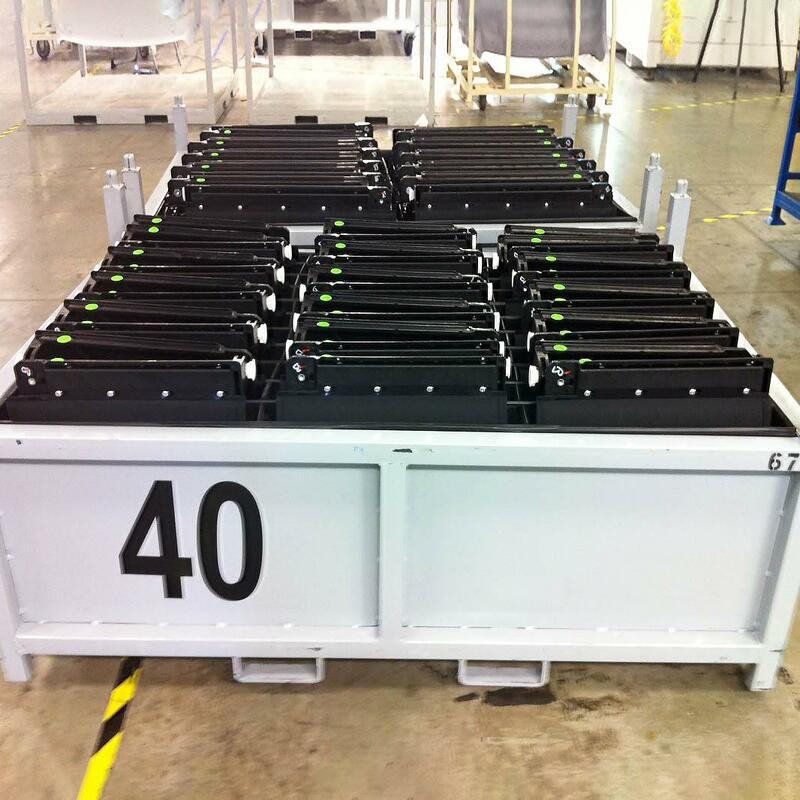 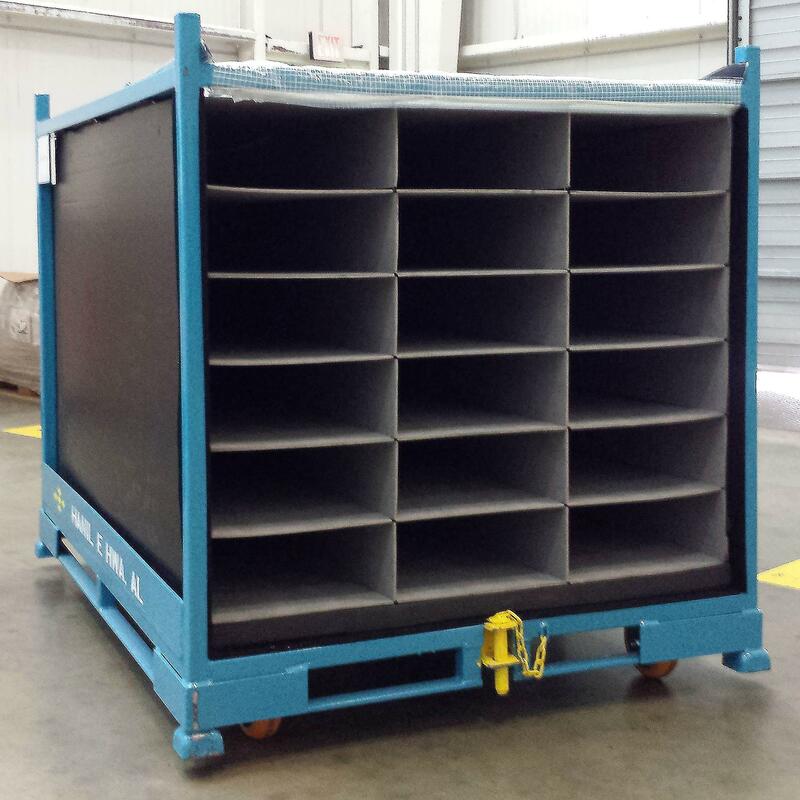 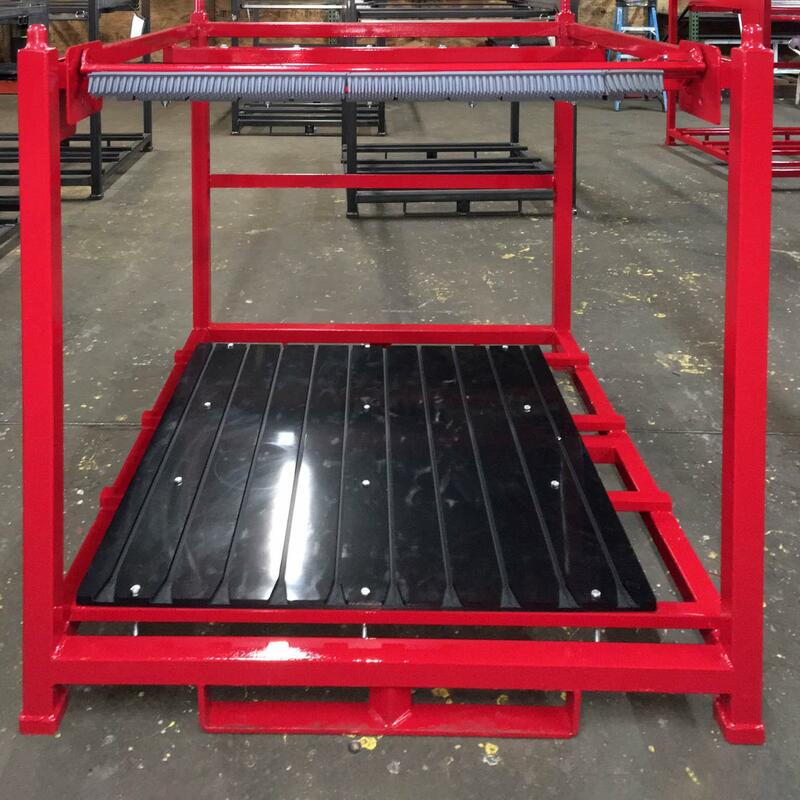 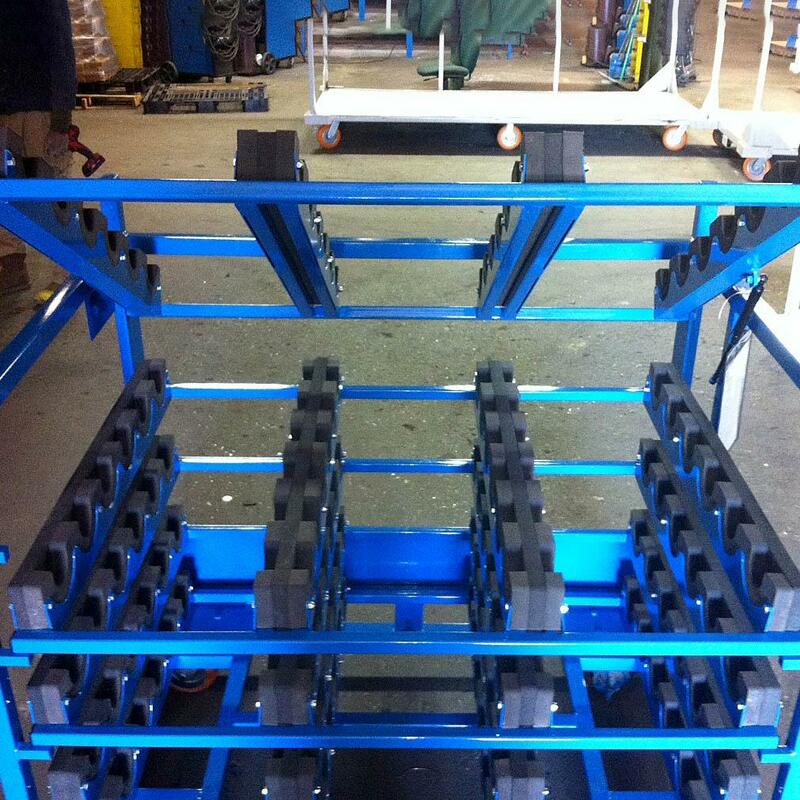 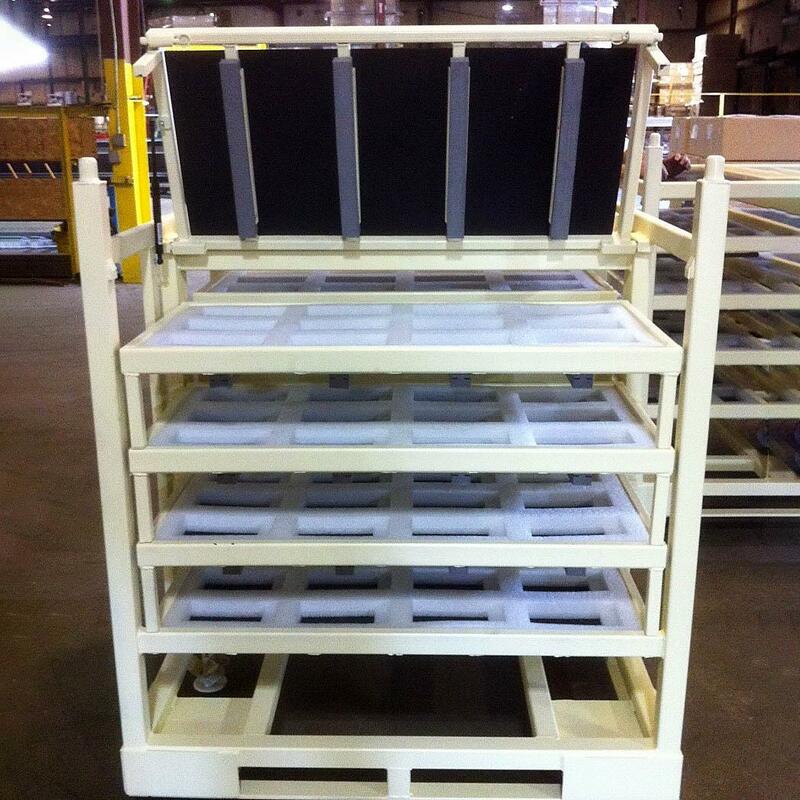 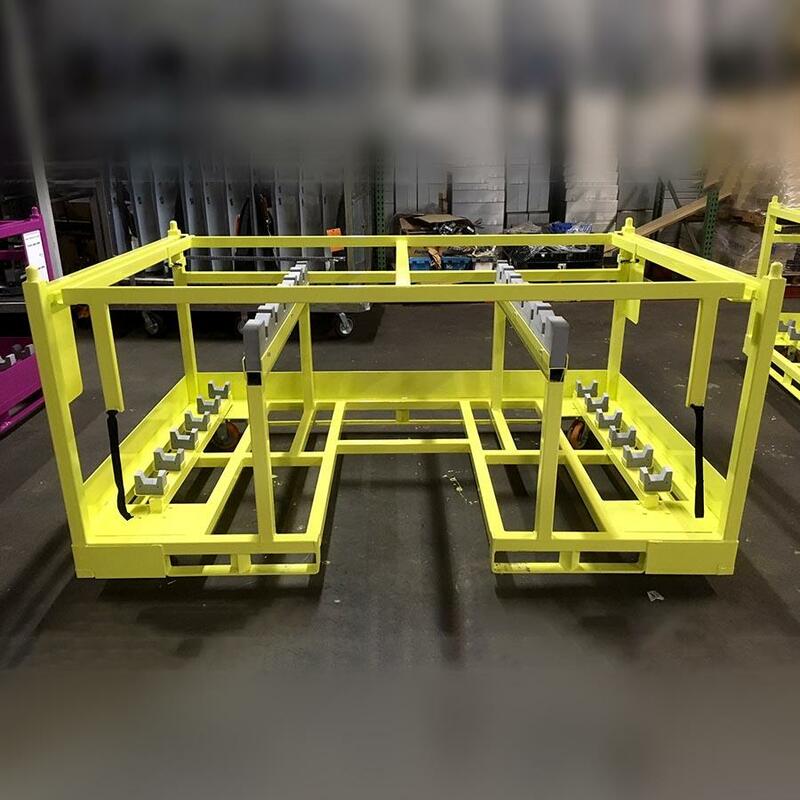 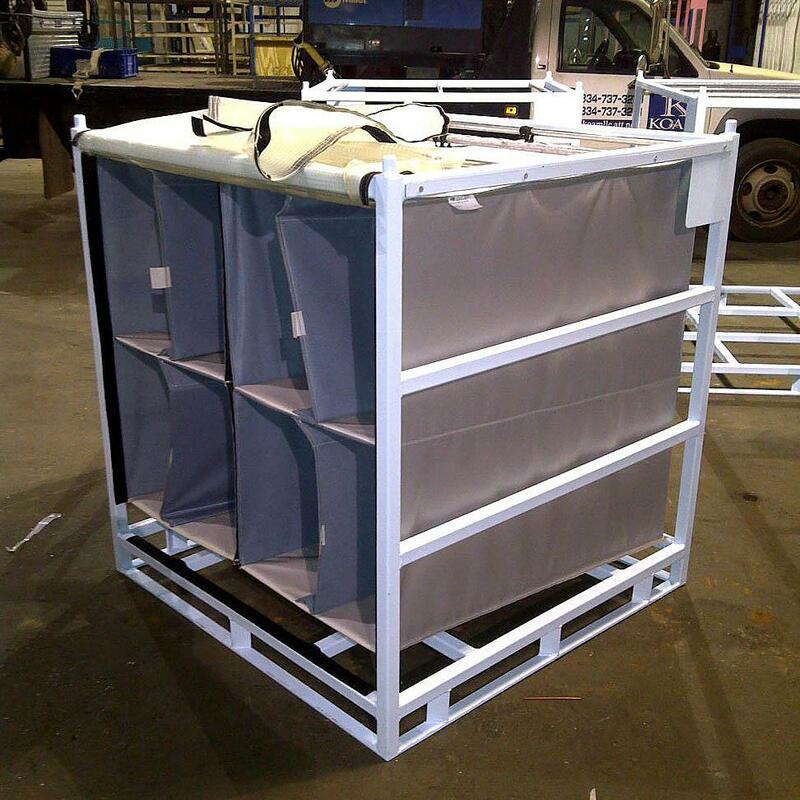 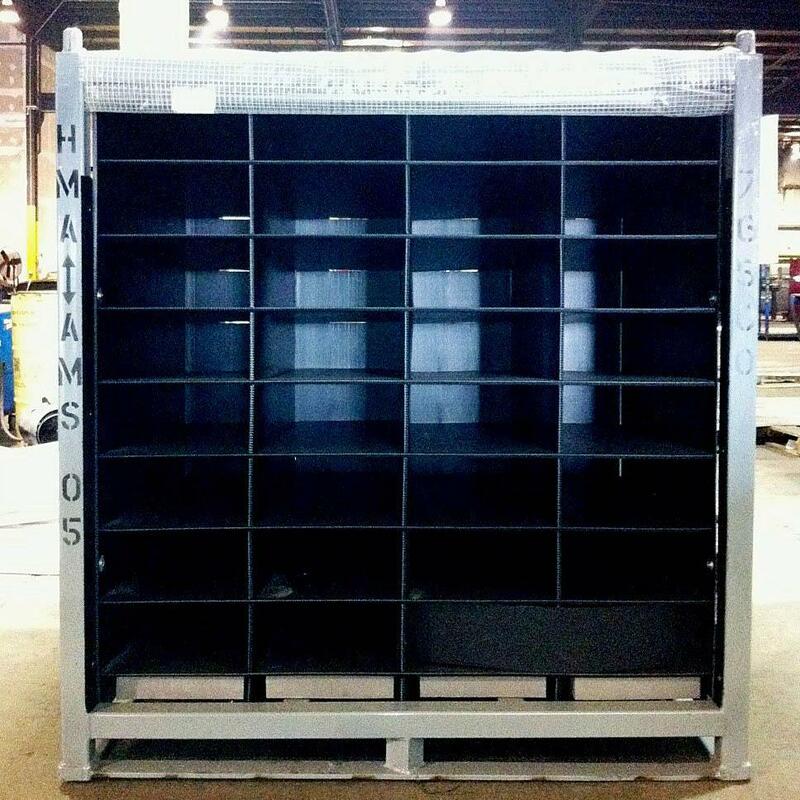 KOAM is proud to design and manufacture rack systems from the ground up. 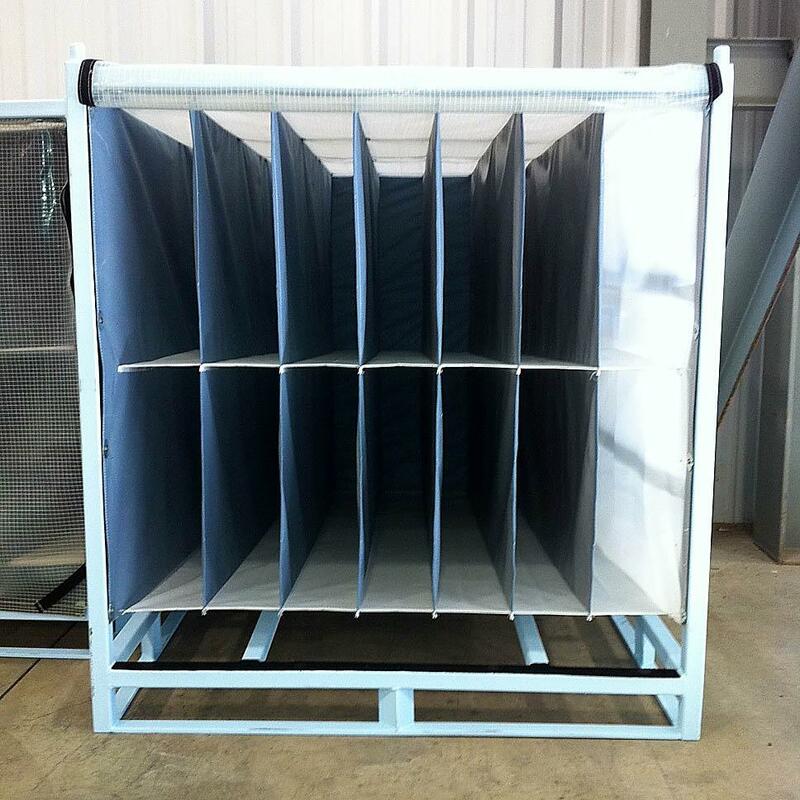 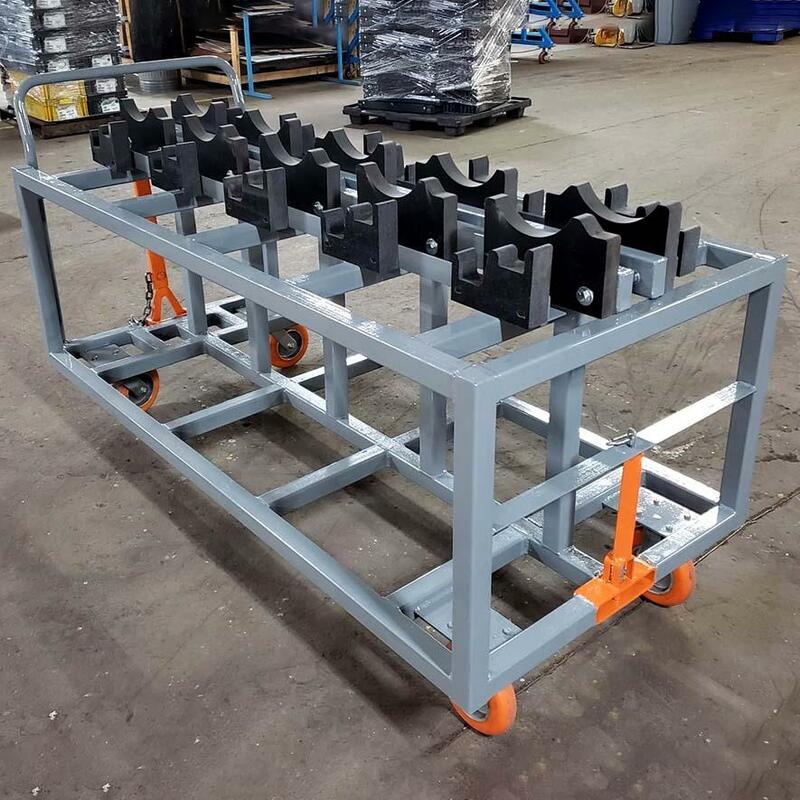 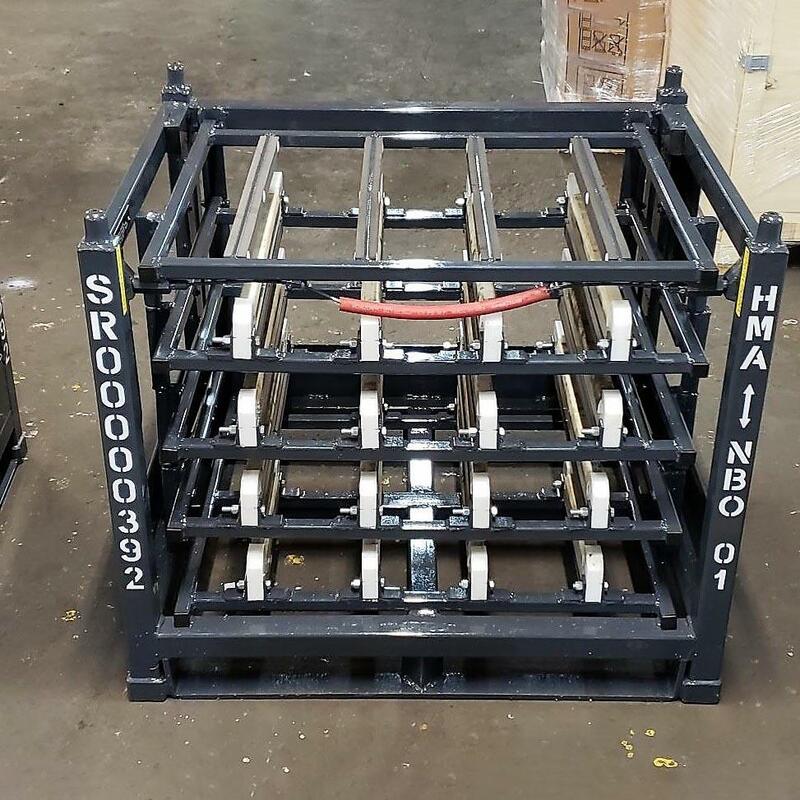 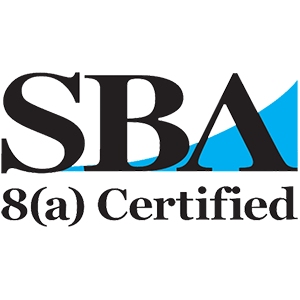 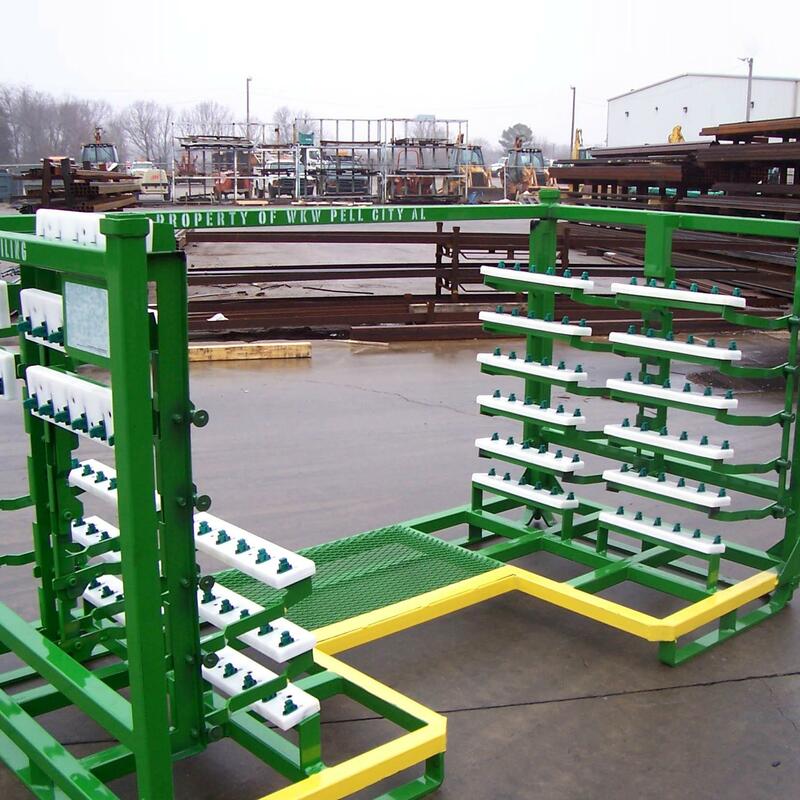 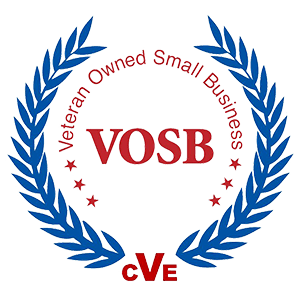 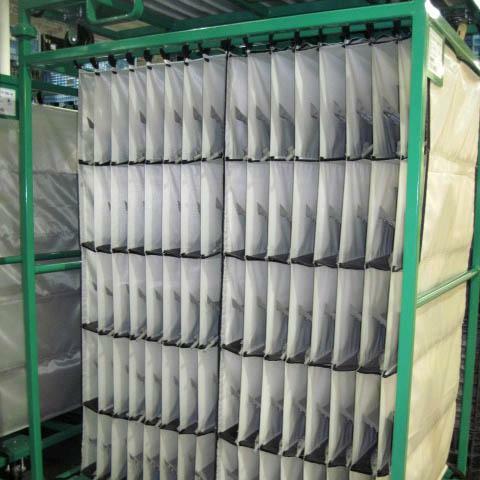 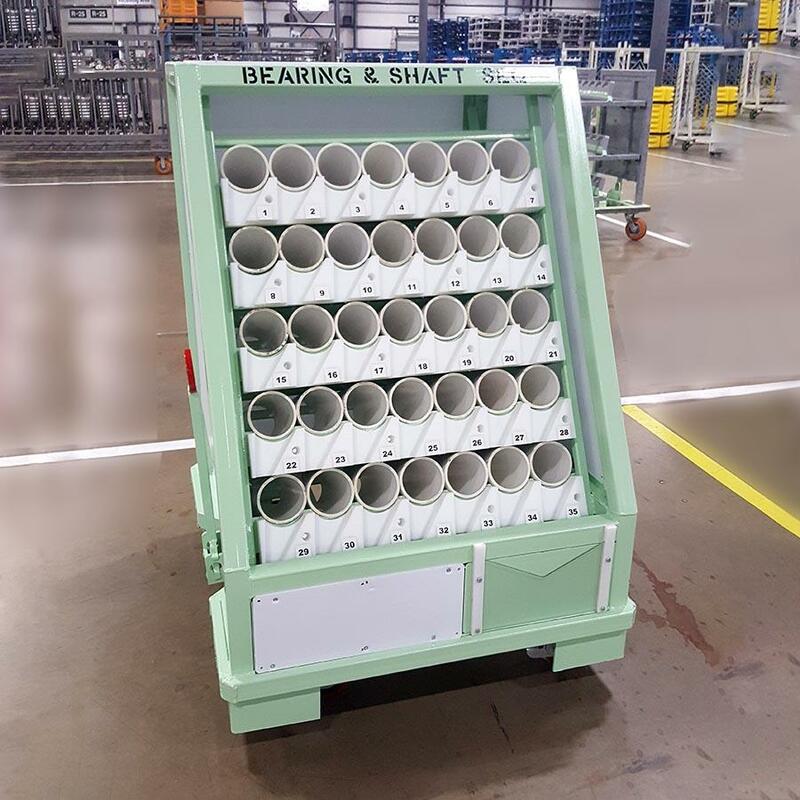 We have a long history building steel racks and carts utilizing HDPE Dunnage, FOAM Dunnage, Steel Dunnage, Corrugated Dunnage, and Bag Dunnage plastic. 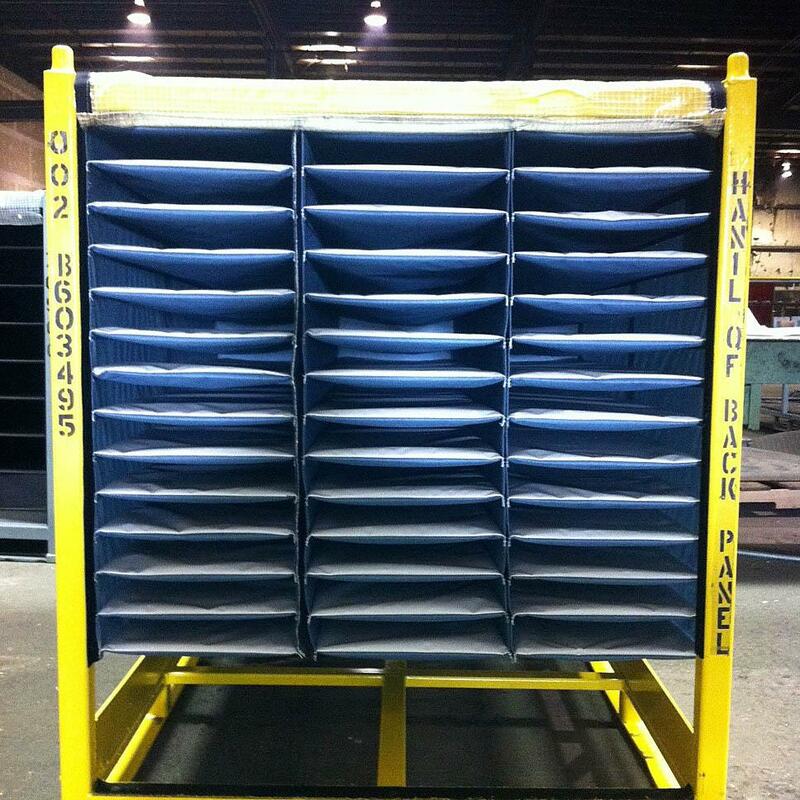 We also integrate bags and pouches to meet your specific shipping, work-in-progress or storage needs. 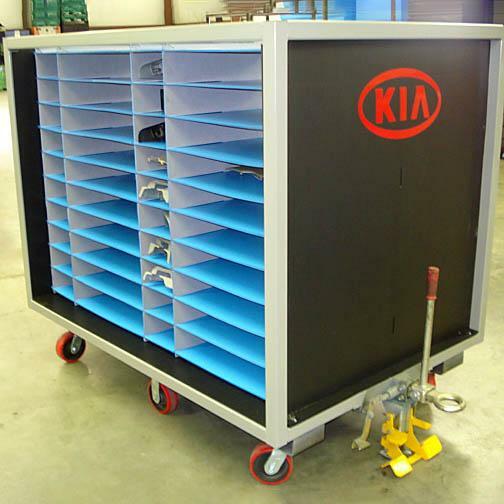 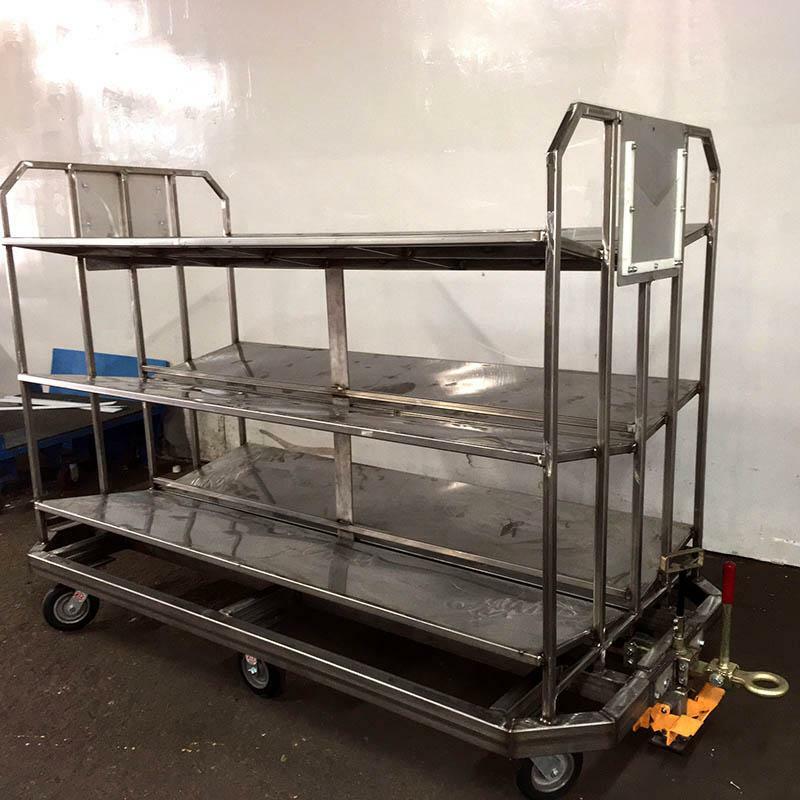 We can design and cater for any industry, with expertise in automotive, cabinetry and textiles. 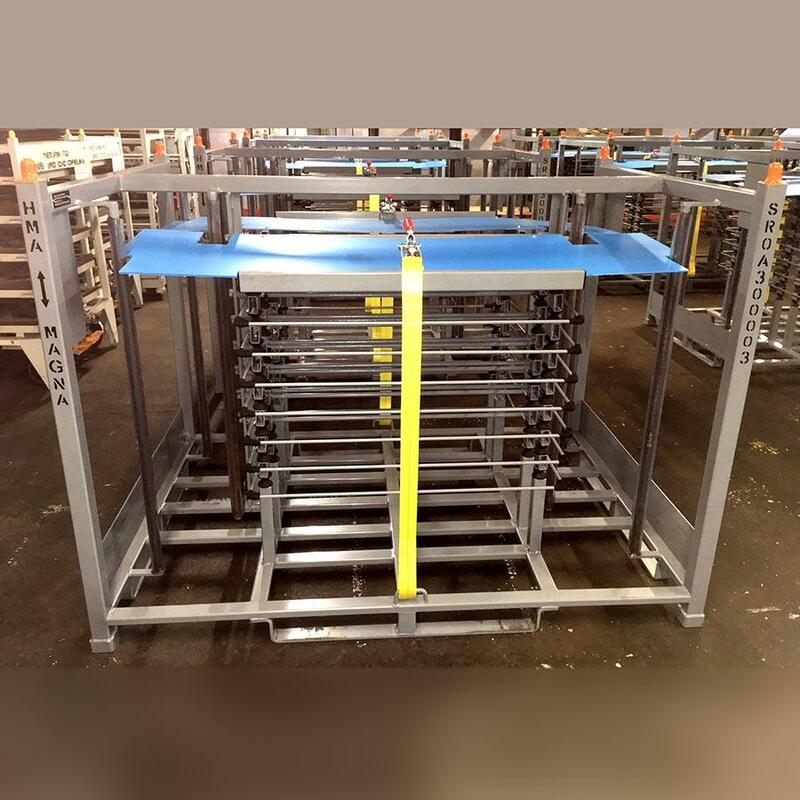 All rack systems are designed and built custom to your specifications.